Humpity Day: Whatcha Gonna Do? Every once in a while I take a landscape shot. 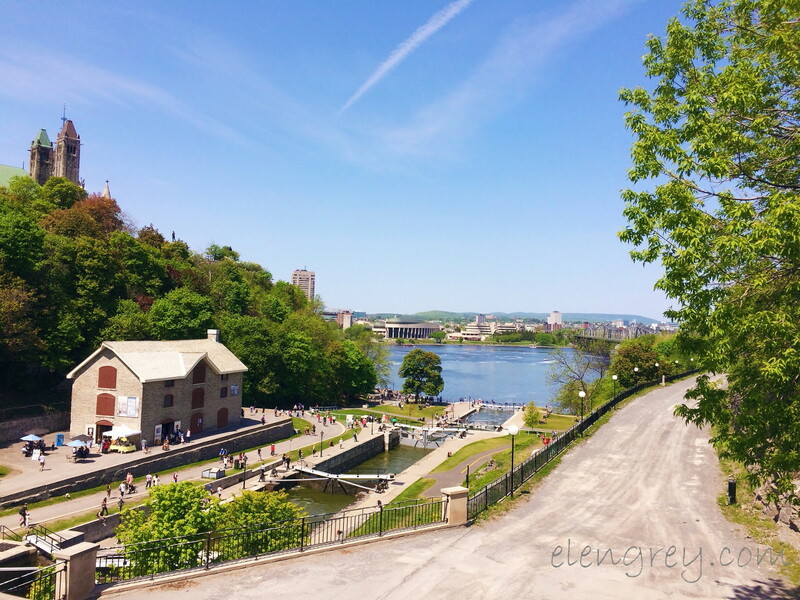 This is one of my favorite views in Ottawa and a very popular spot with natives and tourists alike. The Tulip Festival wasn’t all tulips and photobombing tulips. Doesn’t that building look bendy? Now that I’ve replaced the modem/router combo, I can share the joy of Hump Day with you. I’ve been thinking about you all day, Smokey Robinson and all you Miracles. You’ve really got a hold on me. I love the sound quality here, but I love the moves right up there.